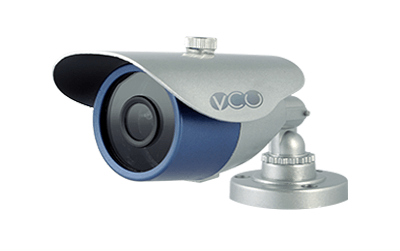 Analog cctv system comprises of the cctv cameras and Digital video recorders system for recording and monitoring the systems. 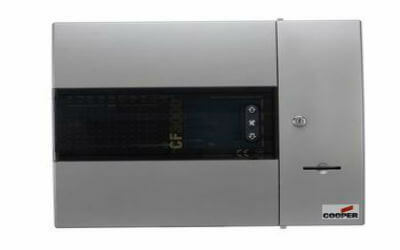 This is more used for the local applications, small sizes of installation and sites. 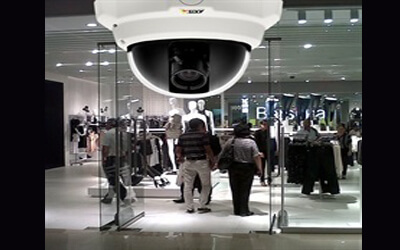 AHD CCTV is an analog high definition closed-circuit television video surveillance standard. So this is system which has resolution of High definition type cameras and DVR lending itself for better images. 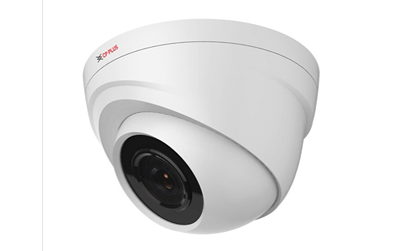 The IP cctv system comprises of the IP based cameras which can be connected on the IP networks. 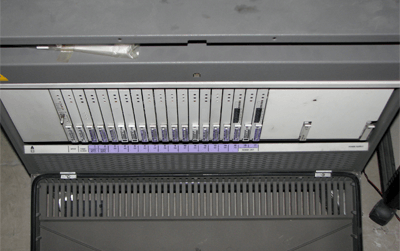 These systems lend itself very well for the expansion scalability and for multi locations , multi cities. 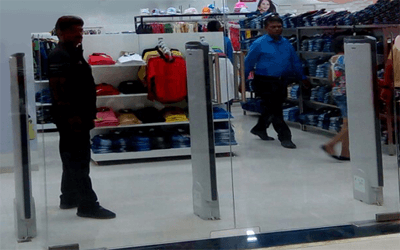 People counting systems are mostly used for Retail stores for monitoring the footfalls of the customers visiting the stores. This gives the businesses an accurate analysis of the customer behaviour patterns. his range of products comprises of mainly the Alarm systems for Display of high shrink goods like Mobile Phones , IPODs , Cameras , DVD players , Laptops etc. 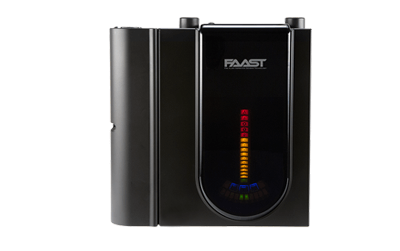 The most versatile is use is fingerprint based access control systems and time attendance systems. These are fool proof systems wherein no proxy can be done by other person. Smart cards are increasingly accepted as the credential of choice for securely controlling physical access. 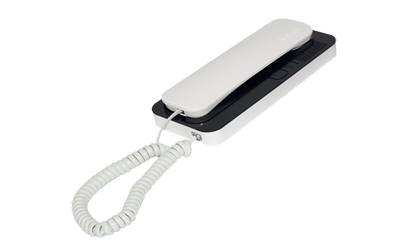 smart identification (ID) cards can be used to easily authent icate a person’s identity. 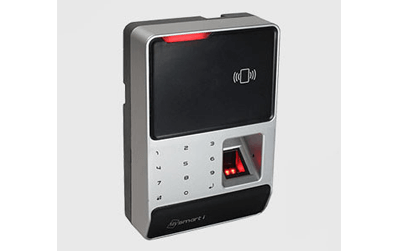 Radio frequency identification (RFID) is a wireless technology that can be used to develop the access control system. 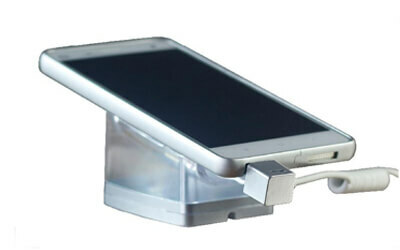 This is passive RFID cards which are used for the human access control and other applications. A conventional Fire Alarm Control Panel employs one or more circuits, connected to sensors (initiating devices) wired in parallel. 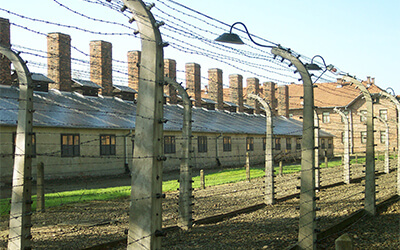 These sensors are devised to dramatically decrease the circuit resistance when the environmental influence on any sensor exceeds a predetermined threshold. With addressable systems, each device has an address or location, enabling the exact detector that was triggered to be quickly identified. 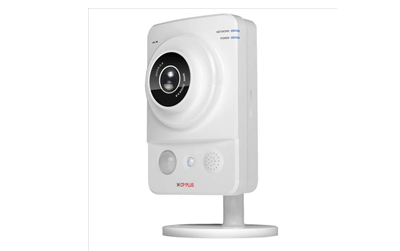 This makes addressable alarm systems ideal for large buildings, particularly commercial premises spread over a wide area. 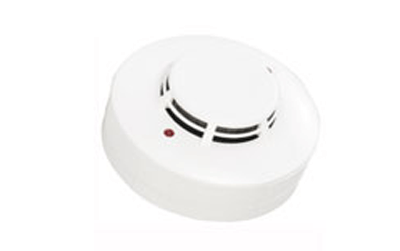 An aspirating smoke detector (ASD), consists of a central detection unit which draws air through a network of pipes to detect smoke. Devices may be connected through a home network to allow control by a personal computer, and may allow remote access from the internet. 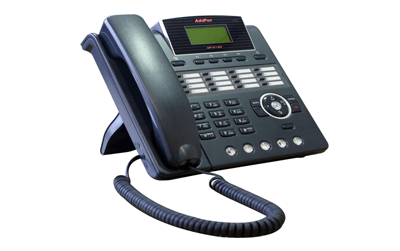 IP telephony (Internet Protocol telephony) is a general term for the technologies that use the Internet Protocol's packet-switched connections to exchange voice, fax, and other forms of information. 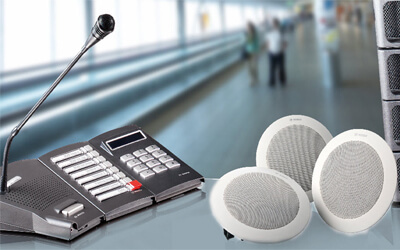 A public address system (PA system) is an electronic sound amplification and distribution system with a microphone, amplifier and loudspeakers, used to allow a person to address a large public, for example for announcements of movements at large and noisy air and rail terminals or at a sports stadium. 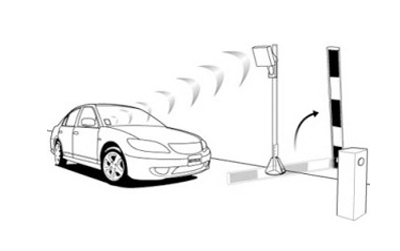 The system comprises of the UHF readers places at the entrance and exits of the vehicle entries. 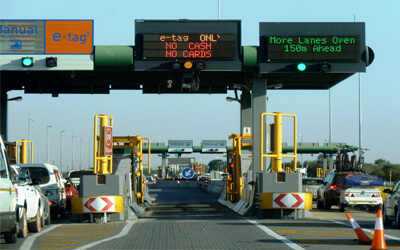 These entries are further regulated and automated with the automatic boom barriers. 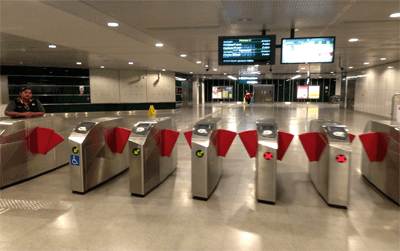 The electro-mechanical device comes with 24VDC drive unit which can run continuously without generating heat, so electro-mechanical boom barriers can be operated continuously and in an intensive duty cycle. 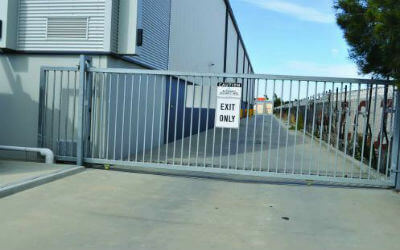 These Gates works on a simple but effective mechanism by sliding on the either side of the opening. 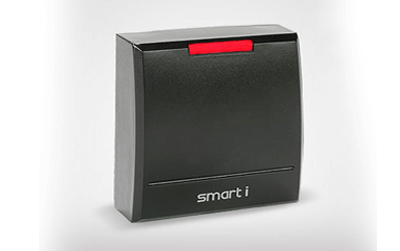 These electric devices actually enable the electric gate to open and close without having to manually push the gate. 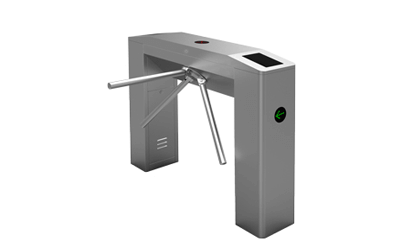 The Tripod Turnstile is a Cutting Edge solution that provides a combination of reliable mechanical as well as electronic restriction for unauthorized Entrants. 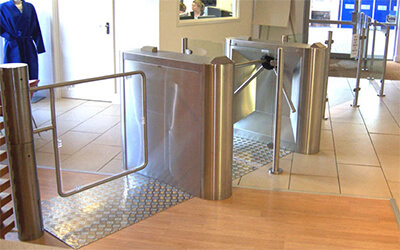 Full-height turnstiles provide effective exterior entrance security for stadia, petrochemical and construction sites. The flap barriers or flap gates are the mechanism which is having retractable flaps either in buuterfly shape or full flaps. 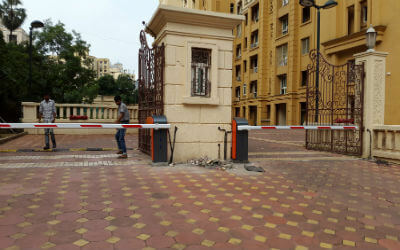 These gates are mainly used in the corporate offices entrances and also the MRTS and other areas. 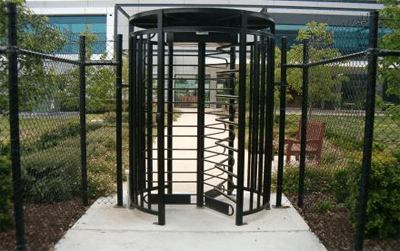 These gates offer a wide passage and automatic movement of the swing in 90 degrees. 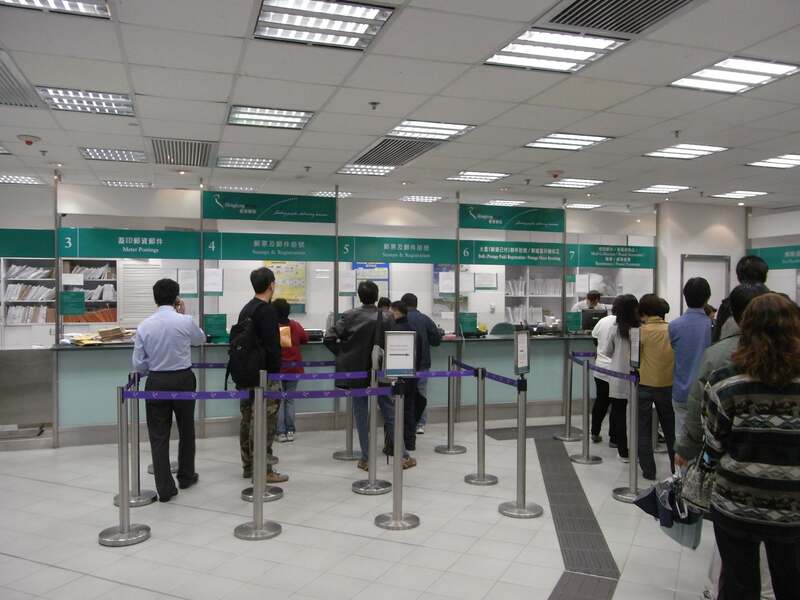 The ideal usage is banks , retail outlets , cash counters , Airlines booking , other ticket booking areas and public areas. 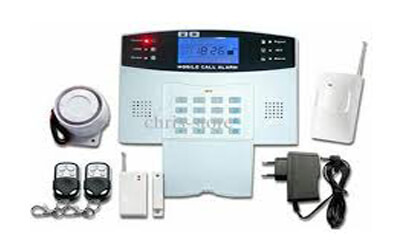 An Intrusion Alarm System consists of Panels, Signaling Components and Sensors - that can detect unauthorized movements, forced opening of doors and windows, breaking glass, smoke, fire and leakage of cooking gas. 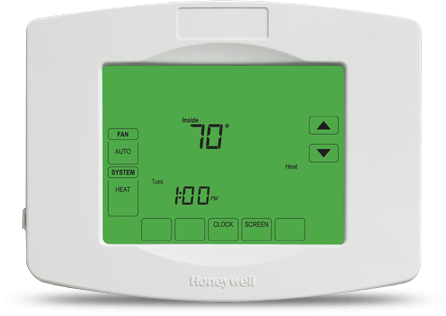 A Fire detection system that offers the earliest possible warning of a potential fire is critical. RESILIENT INDIA provides the Very Early Smoke Detection (VESDA) Aspirating Smoke Detection to provide the earliest possible fire warning. 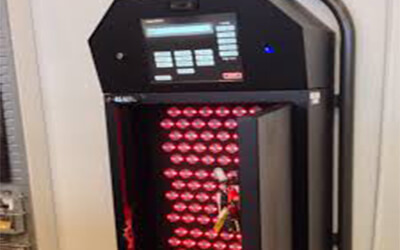 Resilient offers the world’s best Key Management systems which are useful for the proper key management and accountability for any Retailer, Distribution Centres,Automobile showrooms, fleet management , Industry and banks. 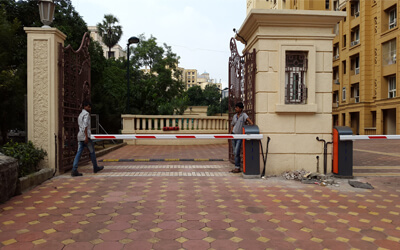 Systems:The newest addition to the RESILIENT INDIA family, this stream is into offering world-class perimeter protection systems for a) Main Entrance /Exit Locations, b) Physical Fences, c) Perimeter Alarms and d) Entrance Control equipments.